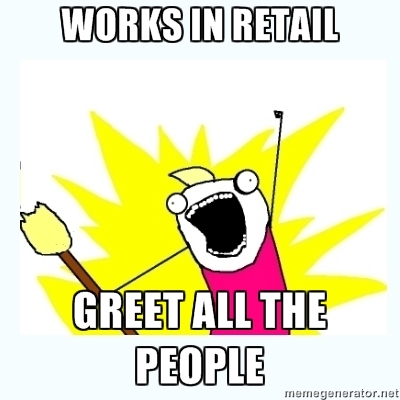 Workers share their thoughts on life in the retail sector. Click here for an inside look. 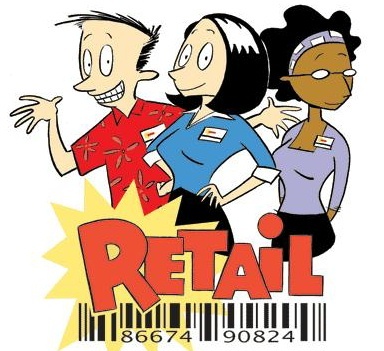 The Retail comic is funny, daily look at life working in the industry. Click here for an insightful laugh. CTV News in Halifax spotlights the struggle for Zellers workers. Watch the clip here. Workers and community members stood together in Windsor to ask for fairness for local Zellers workers. Profitable US-based retail company, Target, is moving into Canada in the summer of 2012, taking over more than a hundred Zellers locations. But the workers in these stores have been told that they are losing their jobs. Current workers are welcome to re-apply for their jobs, but there is no guarantee that they will get to keep their status, seniority, or any benefits they may have earned through collective bargaining. Many Zellers workers have put in years or even decades of loyal service and they are asking Target to respect this. Canadians are uniting through the Ask Target for Fairness campaign.